Tree Pruning is the same thing as tree trimming although it is the more "proper term" for trimming trees. Pruning indicates that there is actual skill and knowledge of how to make the right cuts at the right times, in the right places in order to maintain the health, balance and integrity of the trees. To cut off or remove parts or branches of (a tree, for example) to improve shape or growth. To remove or cut out as superfluous. To remove what is superfluous or undesirable. 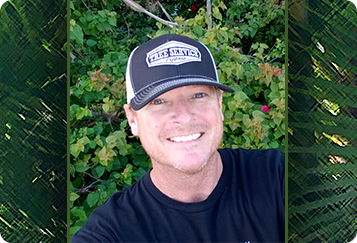 At Tree Service Express, we Prune/Trim trees using the standards set forth by the ISA- International Society of Arborculture where Nick Rocco is a Nationally Certified Arborist. If your trees are not pruned properly they can become infected, sick and be open to rot and/or bug infestations. 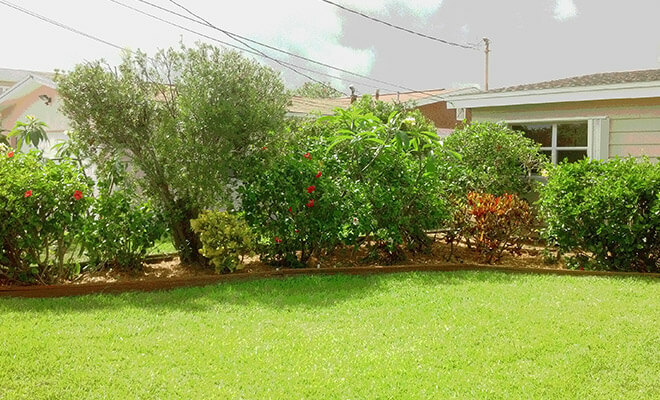 Additionally, the entire tree can either be sent into shock by over pruning or can become severely imbalanced and end up having to be removed due to it actually becoming hazardous if the integrity is compromised and the tree is weakened and prone to breaking, splitting or falling. Make sure you hire a trained and certified professional. We service all of Brevard and Indian River Counties, from north Titusville to west Palm Bay to south Vero Beach. Awesome service. The guys took down three large pine trees in my yard. What a pleasure doing business with a company that actually cares about the job they do. You won't regret hiring them.